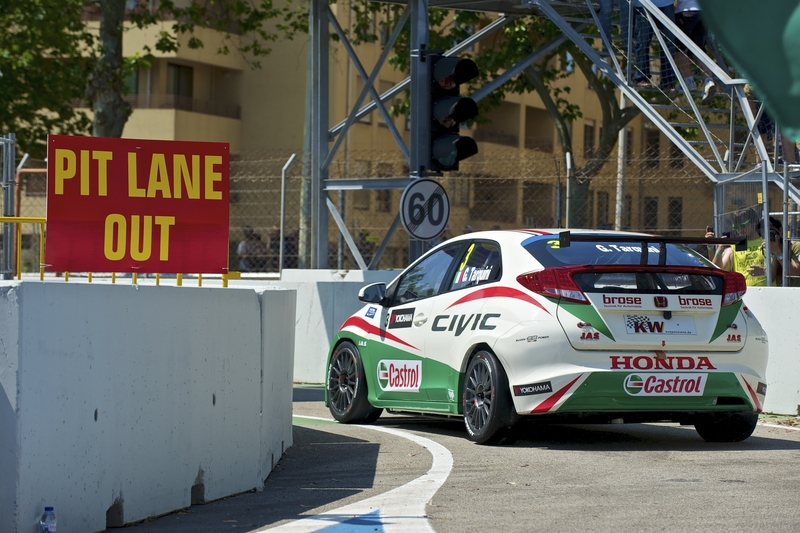 “Can I go to the beach now?” asked Tiago Monteiro as he stepped out of his Castrol Honda Civic after another fighting 11 laps for the Portuguese race star in the second WTCC race at Porto. Having sliced through the field in race 1 to gain championship points for a 9th place finish, Race 2 proved a more tiresome result with a relentless pace for a 7 car train for virtually the whole race. Starting 14th on the grid Tiago was into 11th by lap 7 but with the cars so evenly matched he needed mistakes by others or a safety car period to gain positions. Gabriele Tarquini was forced to start Race 2 from the back of the grid after having to fit a replacement turbocharger following Race 1. The Italian decided to use the race miles as a test session and try an alternative set-up on the second Castrol Honda Civic. “I let the field get away in front of me for a couple of laps and then put in two or three really hot laps to assess our changes. My fastest lap was the 7th quickest of everyone in the race so we have that data for the future,” reported Gabriele who motored on the finish 20th overall. 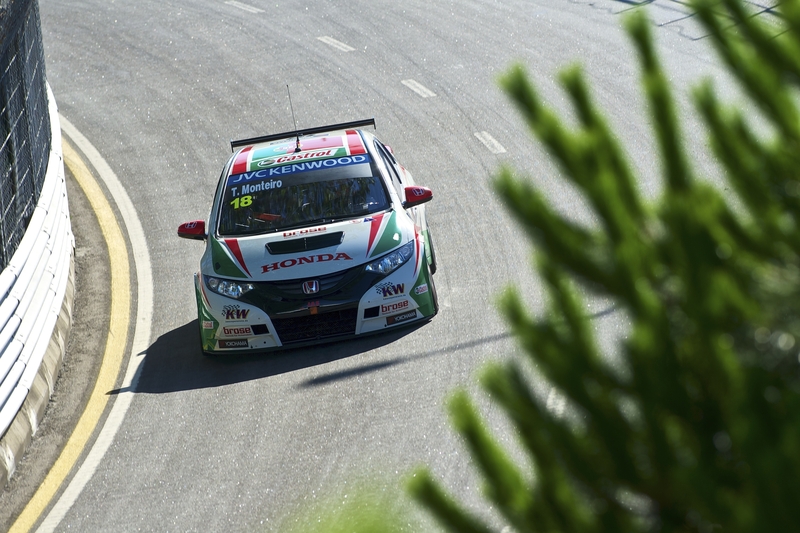 The damage sustained by Norbert Micheliszin during race 1 proved greater than first thought, and the Zengo Motorsport Civic was not able to make the grid. The team will work around the clock in an effort to get the car ready for shipment this week but are concerned about the deadline. 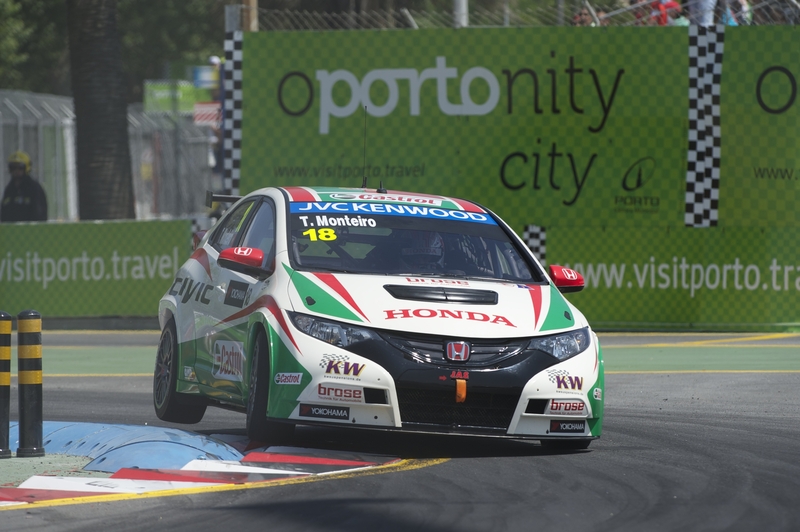 “The alternative is to take the car back to base, repair it there completely and then try and find an economic airfreight route to South America in time for the race in August,” said a disappointed Michelisz as his colleagues battled on track in Race 2.